We are the United Kingdom arm of this charity with a board of trustees. 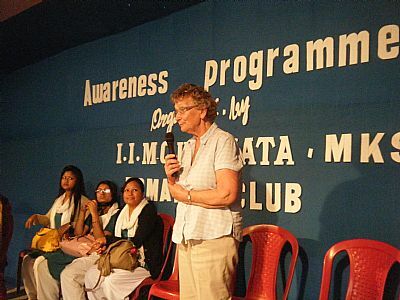 We have a UK Coordinator who visits the headquarters in Kolkata annually, sometimes accompanied by other volunteers. 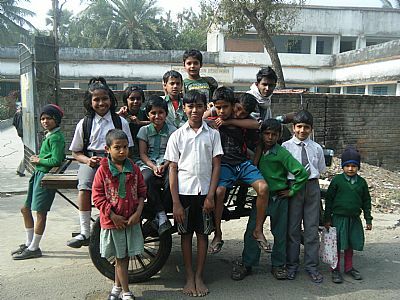 Our primary function is to manage the 100+ Indian children on IIMC India's database who are sponsored by UK sponsors. We organise fundraising events on an occasional basis and process a range of small and large donations. 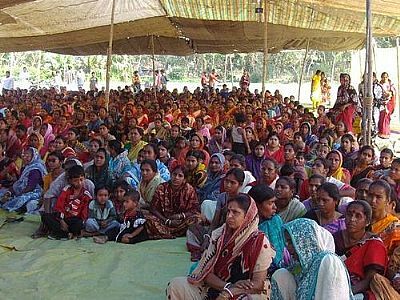 2.Giving donations for a number of projects that we are supporting, including the cow (& goat) project, womens micro-credit schemes and the building of new schools. 3.Giving your services as a volunteer. We have a need for nurses, doctors, physiotherapists, teachers to give direct help and to advise local staff and volunteers.